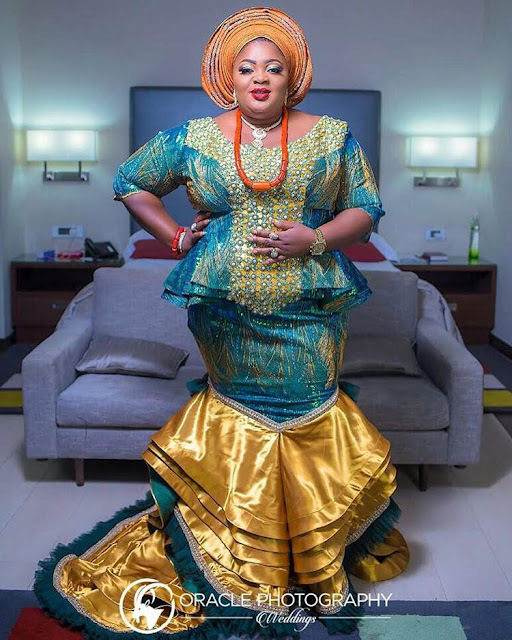 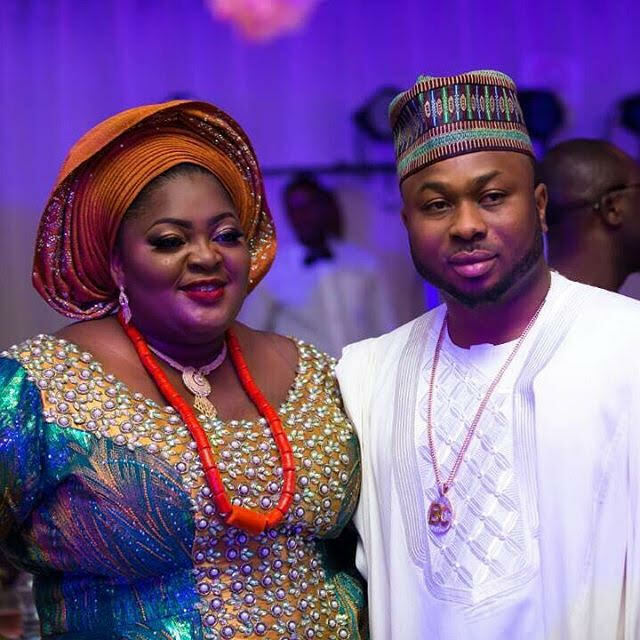 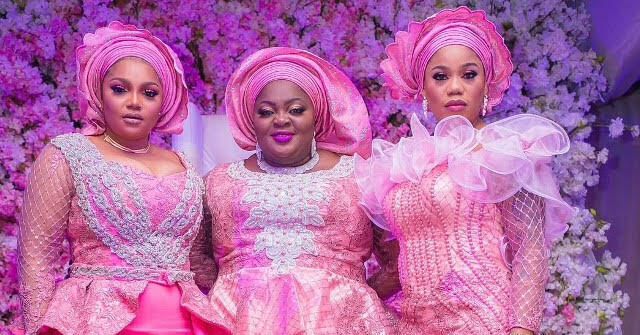 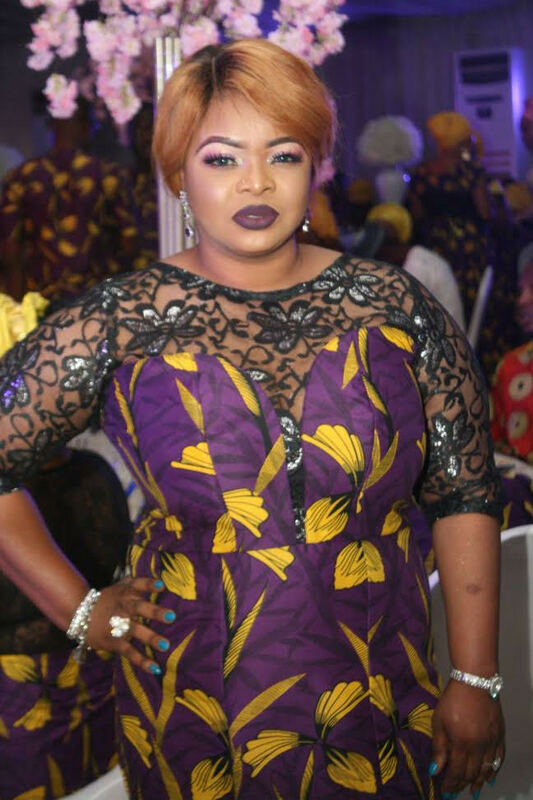 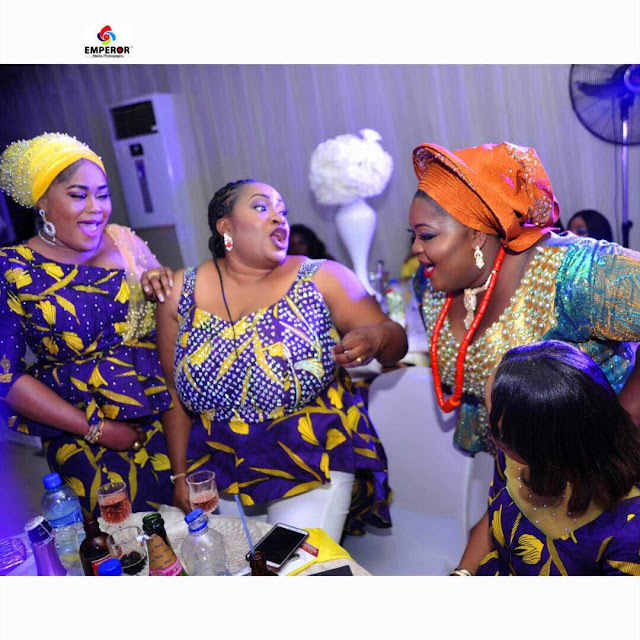 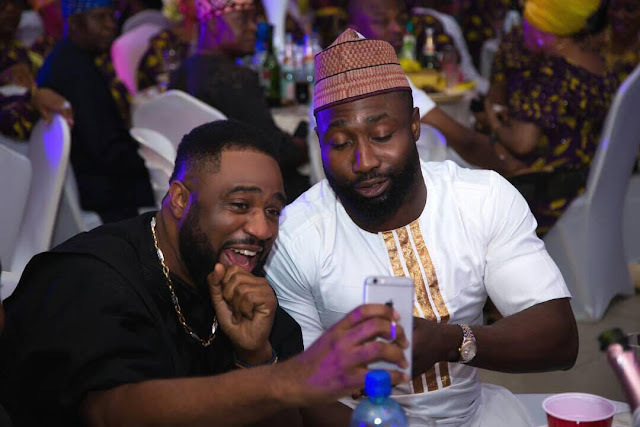 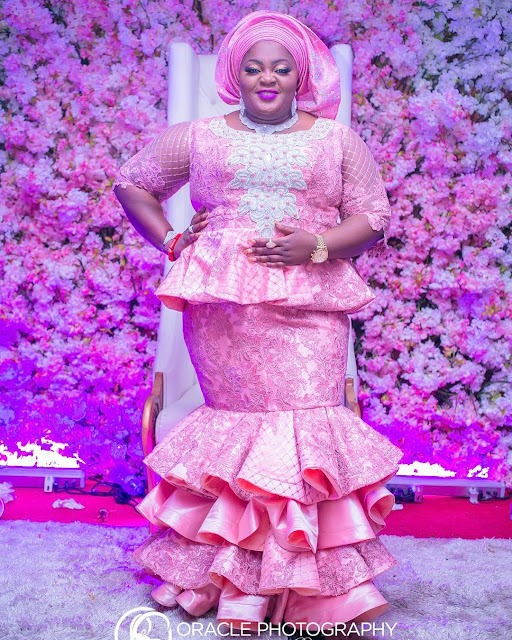 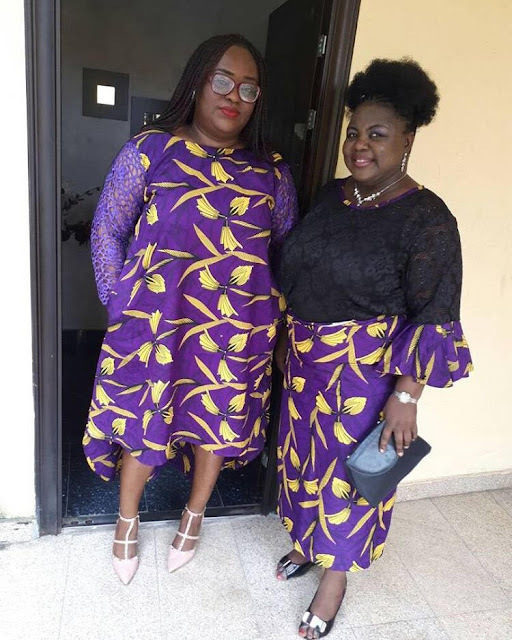 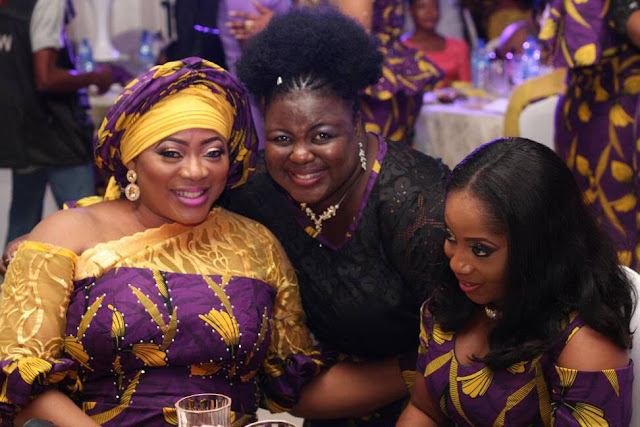 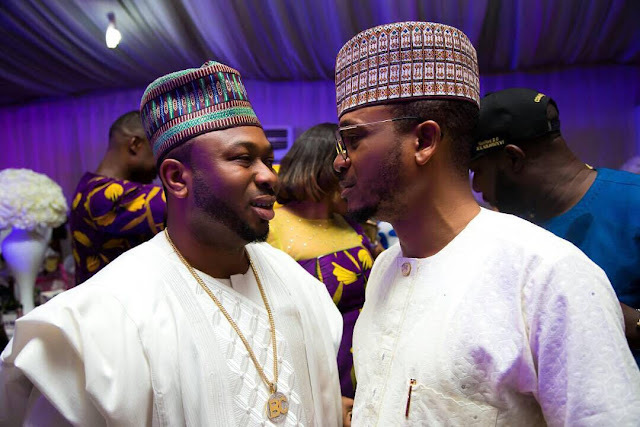 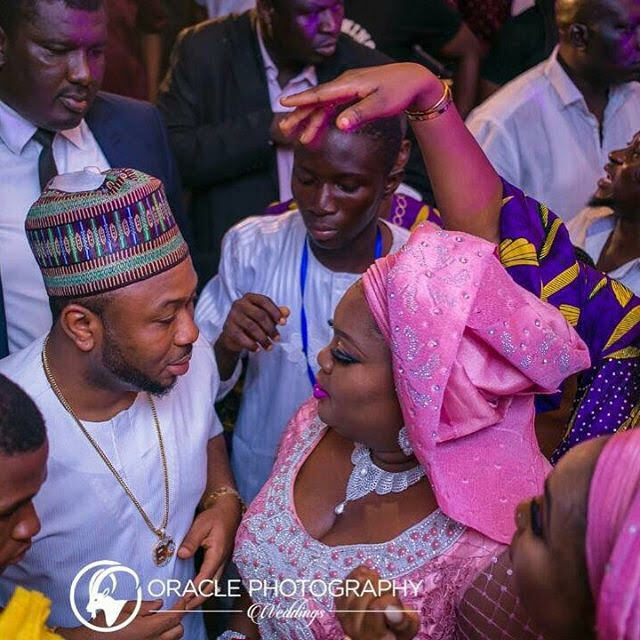 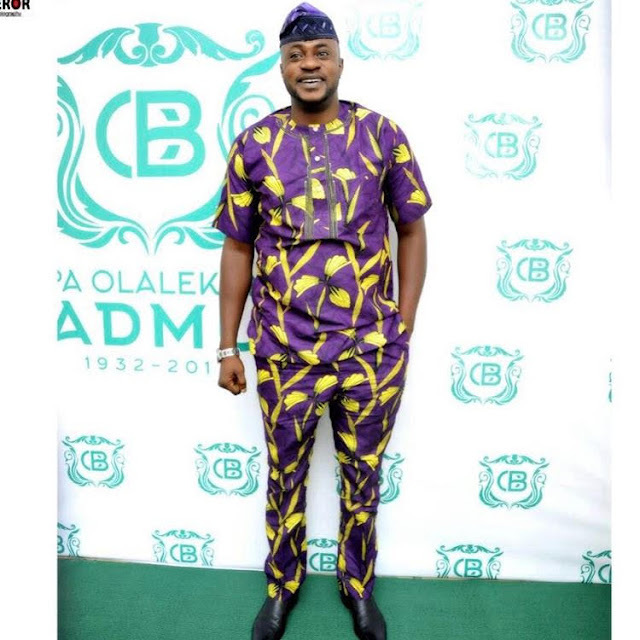 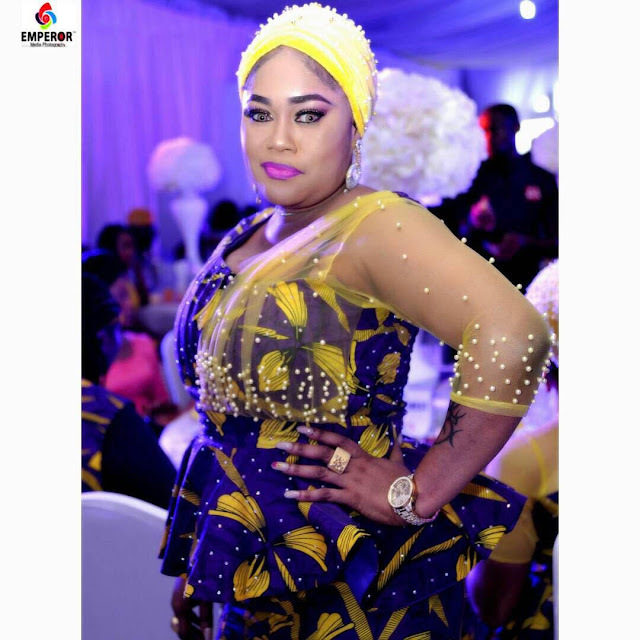 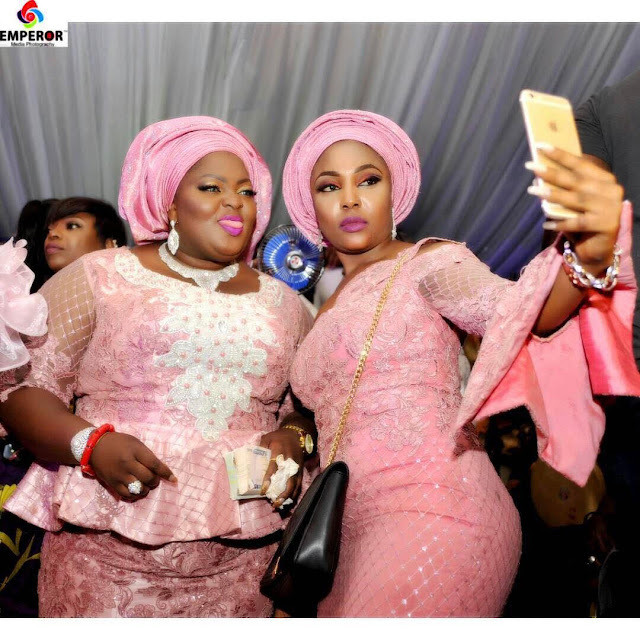 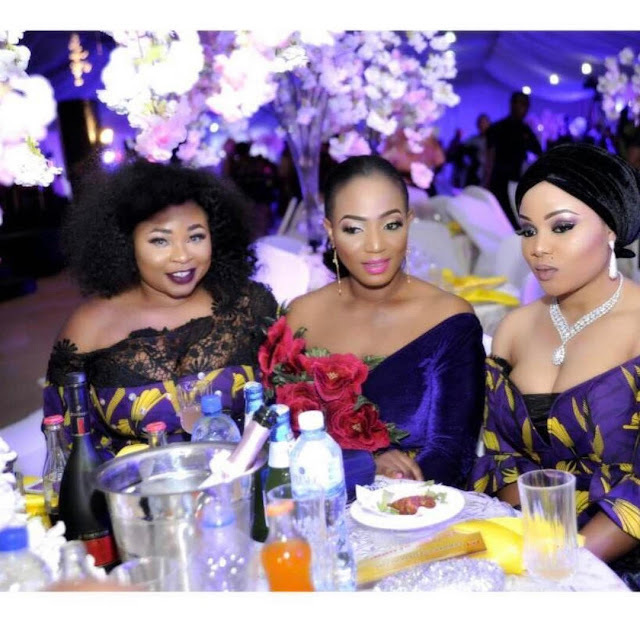 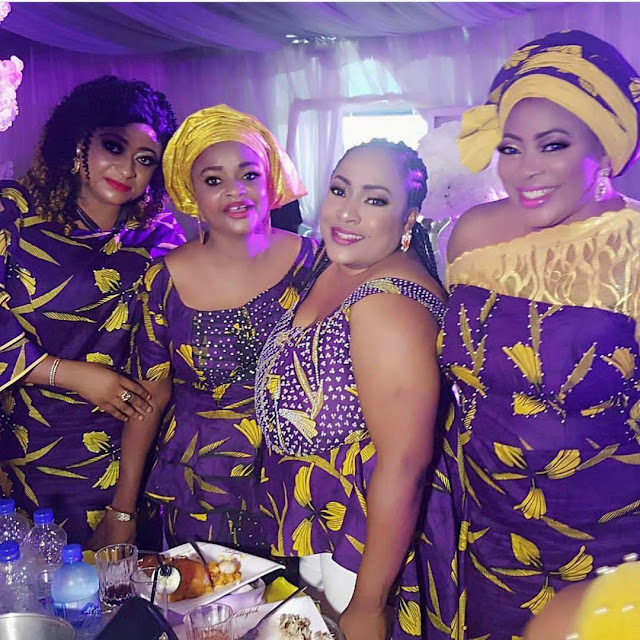 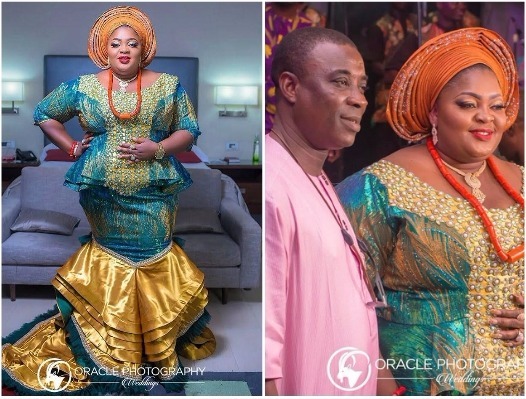 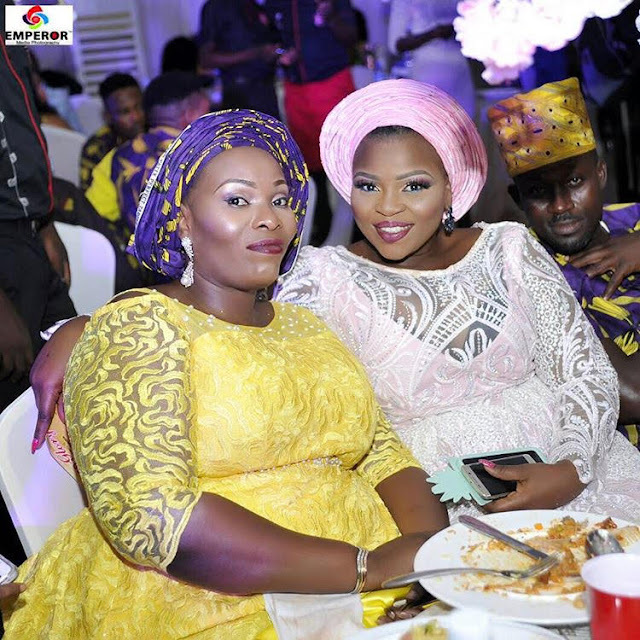 The burial party for Nollywood actress Eniola Badmus' dad took place on Sunday at the Havilah Events Centre, Oniru Estate, Victoria Island and it was really a star-studded affair. 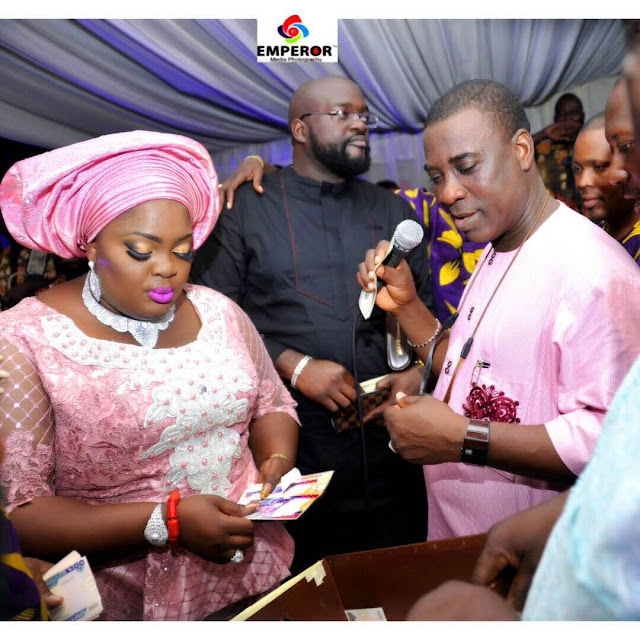 Pa Badmus passed on at the ripe old age of 85 years and was survived by a loving family so it was a celebration of life for one well spent. 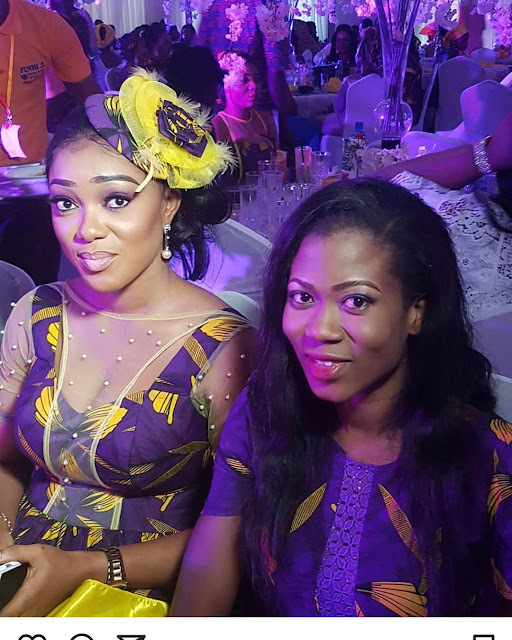 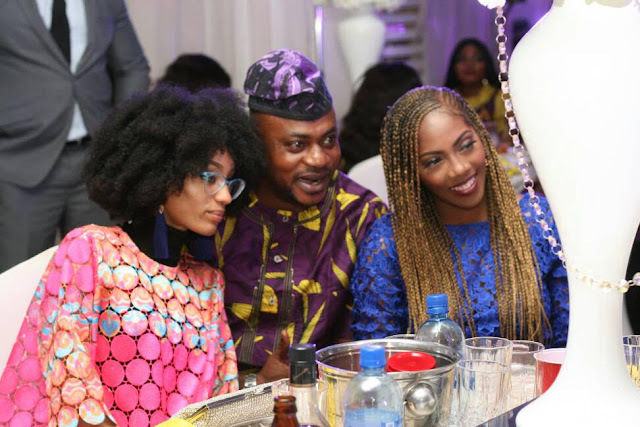 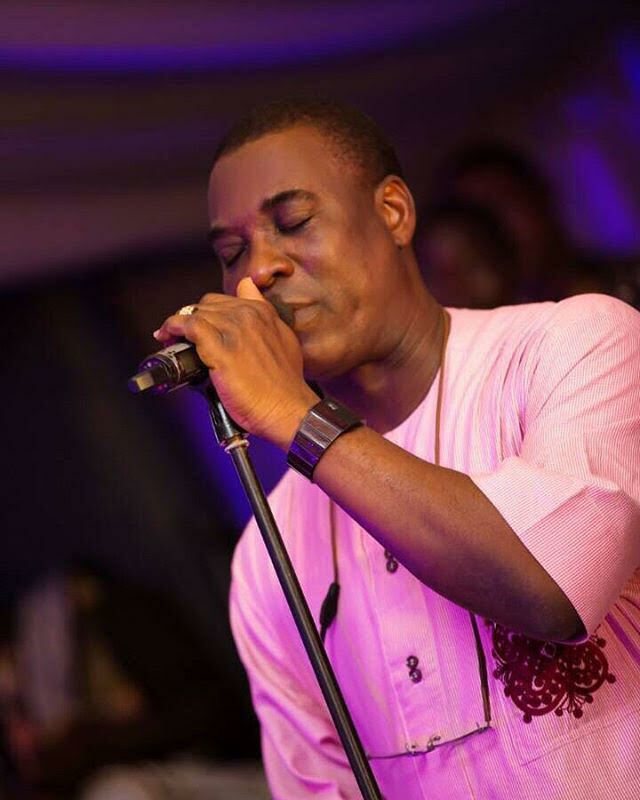 It really was a star-studded affair with music provided by King of Fuji King Wasiu Ayinde Marshall popularly called KWAM 1 de Ultimate. 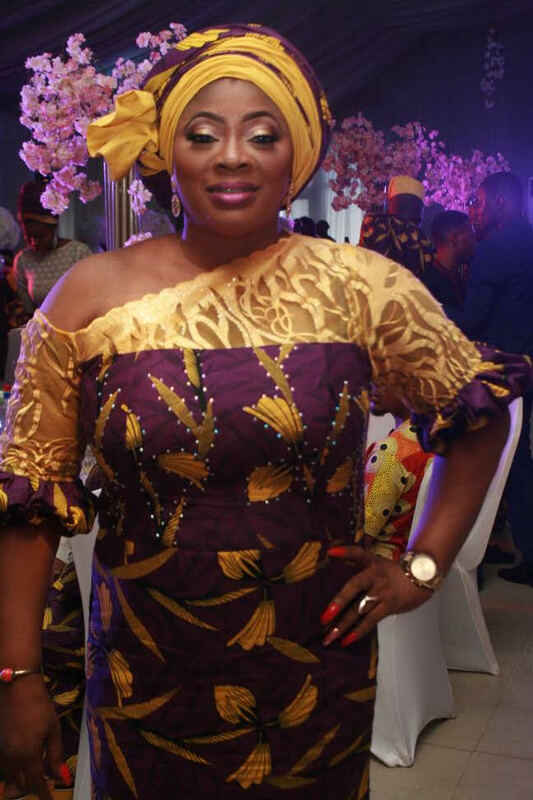 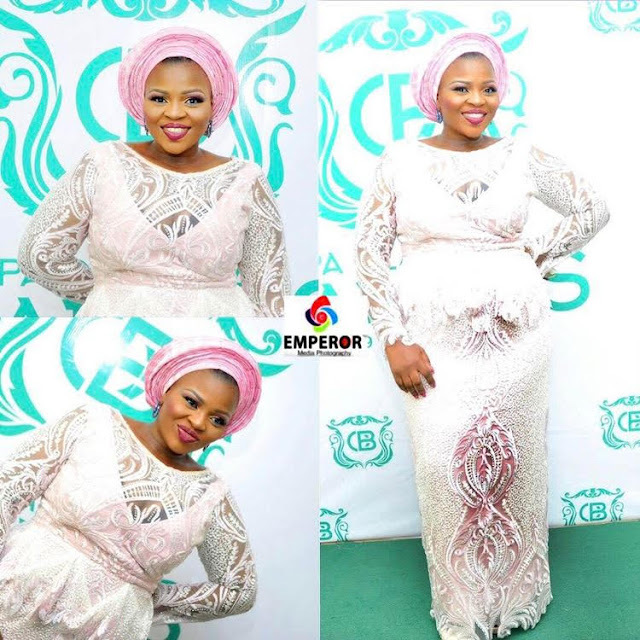 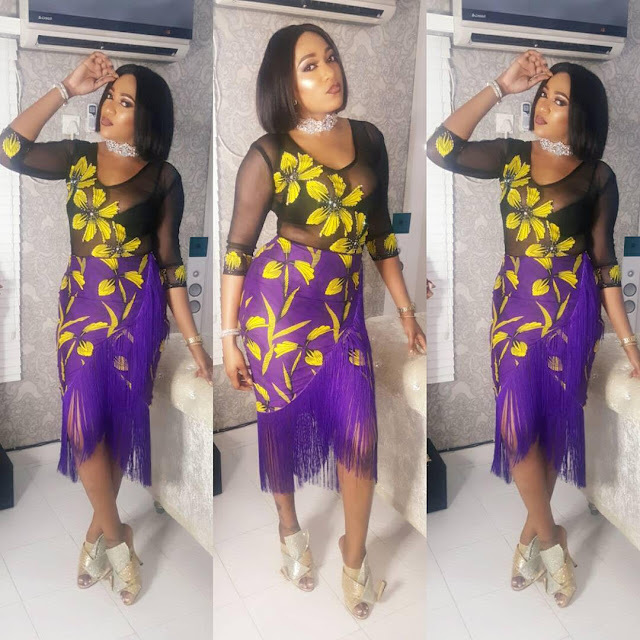 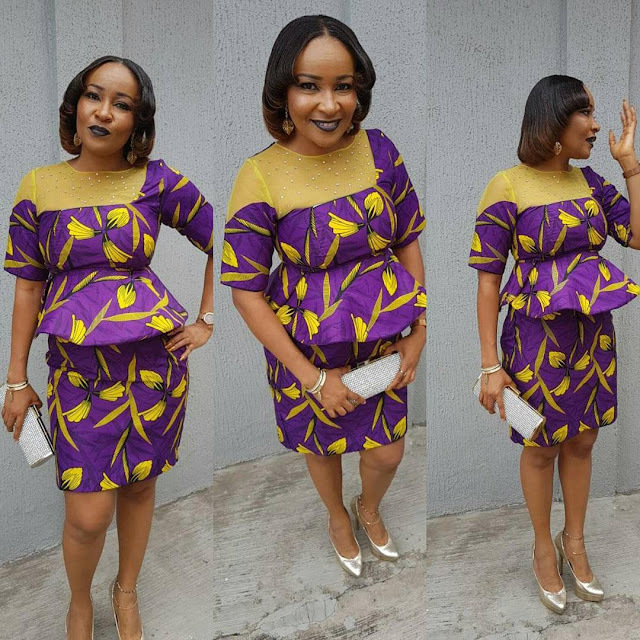 The hostess Eniola made a grand entrance changing twice!I Several celebrities especially from the Yoruba and English film industry were present such as Iyabo Ojo, Ronke Oshodi Oke, Dayo Amusan, Doris Simeon, Ayo Adesanya, Odunlade Adekola, Emem Isong, Rukky Sanda, Present also were celebs from the Music industry such as Tiwa Savage, Praiz, Di’ja as well as controversial personality Bobrisky.